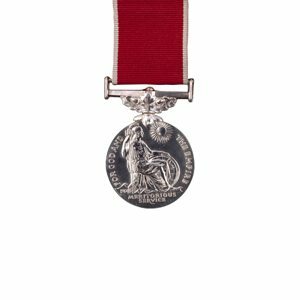 Honours are given to people from all walks of life and all sections of society who have made a difference to their community. There are several different types of award, each one recognising a different type of contribution. 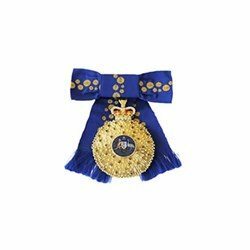 Most awards are made in the Order of the British Empire, which has a number of levels. Companion of Honor: awarded for a pre-eminent and sustained contribution in the arts, science, medicine, or government. 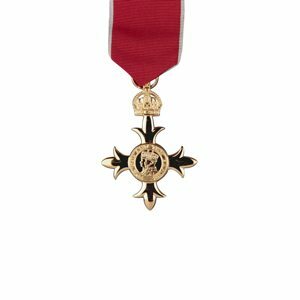 OBE: awarded for distinguished regional or country-wide role in any field, through achievement or service to the community, including notable practitioners known nationally. Knight/Dame: awarded for a pre-eminent contribution in any field of activity, through achievement or service to the community, usually, but not exclusively at national level, or in a capacity which will be recognised by peer groups as inspirational and significant nationally, and which demonstrates sustained commitment. 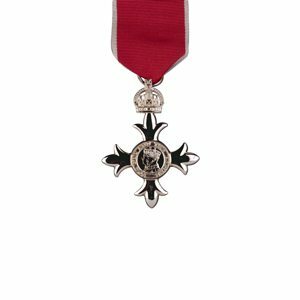 MBE: Awarded for achievement or service in and to the community of a responsible kind this is outstanding in its field; or very local hands-on service which stands out as an example to others. In both cases awards illuminate areas of dedicated service which merit public recognition. 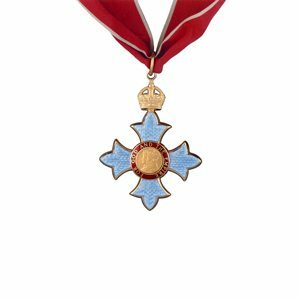 CBE: awarded for a prominent national role of a lesser degree, or a conspicuous leading role in regional affairs, through achievement or service to the community, or making a highly distinguished, innovative contribution in his or her area of activity. 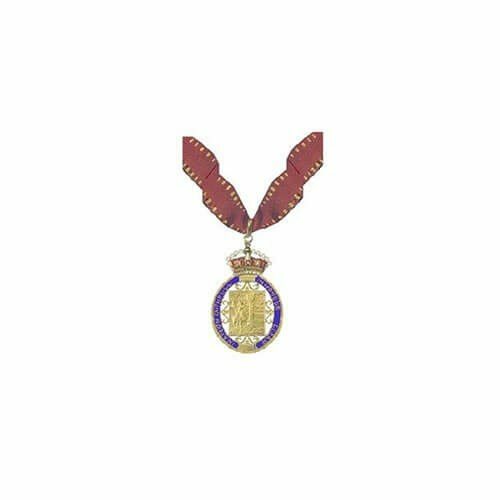 BEM: Re-introduced during the Queen's Diamond Jubilee Birthday Honours in 2012, the British Empire Medal is awarded in recognition of the dedication and hard work so many provide to their communities.